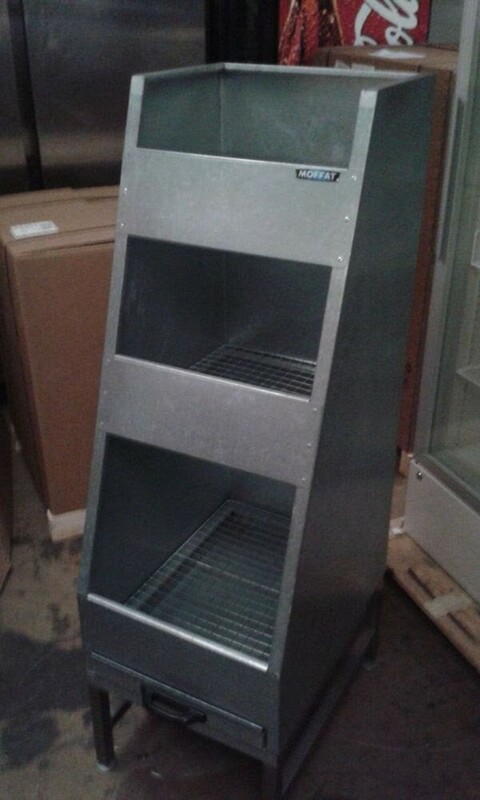 Used Cidelcem Stainless Steel 6 Tier Rack. 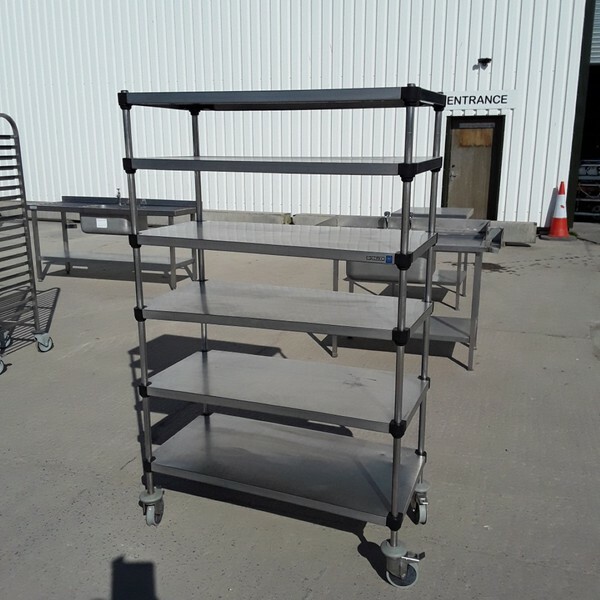 Please note that the Castors are missing the rubbers. 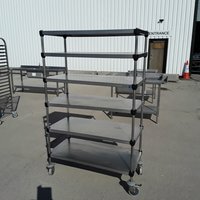 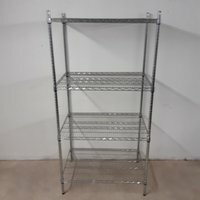 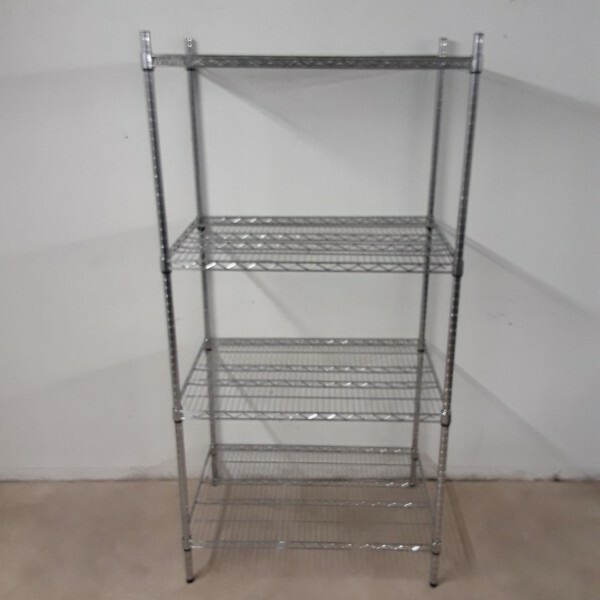 Used Stainless Steel 5 Tier Rack. 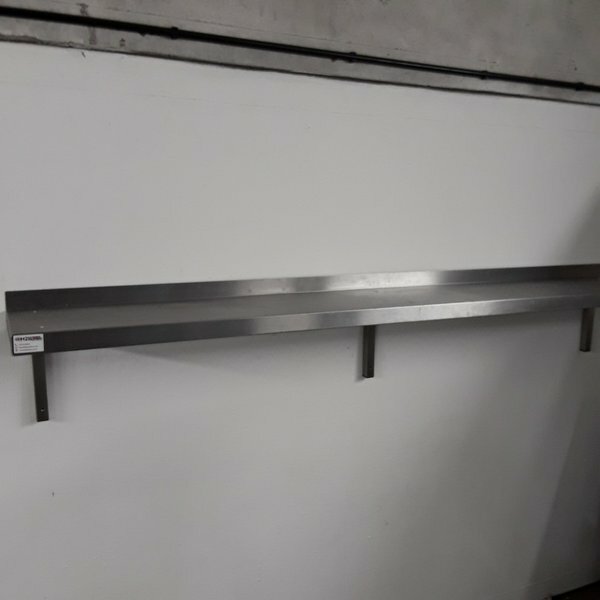 Please note that this has a few marks on the shelves. 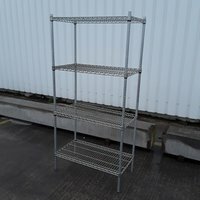 Ex Demo 4 Tier Rack. 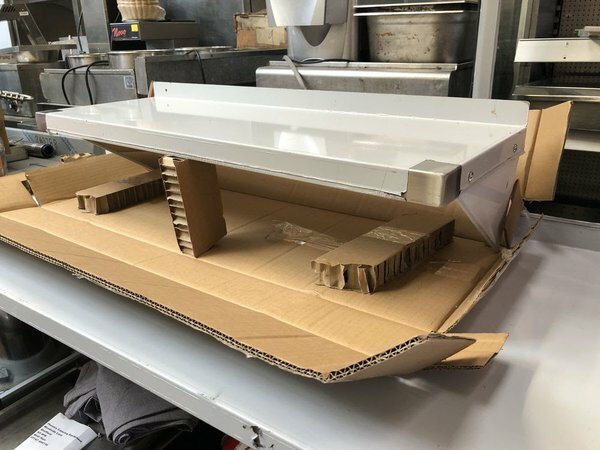 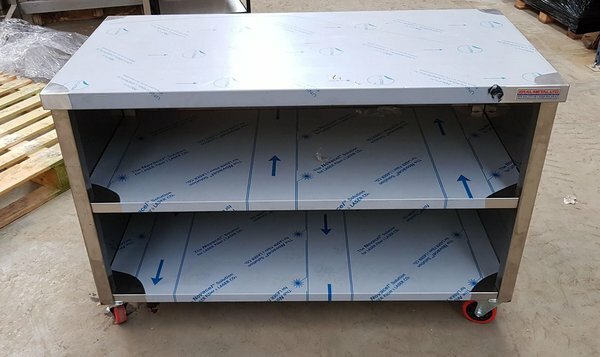 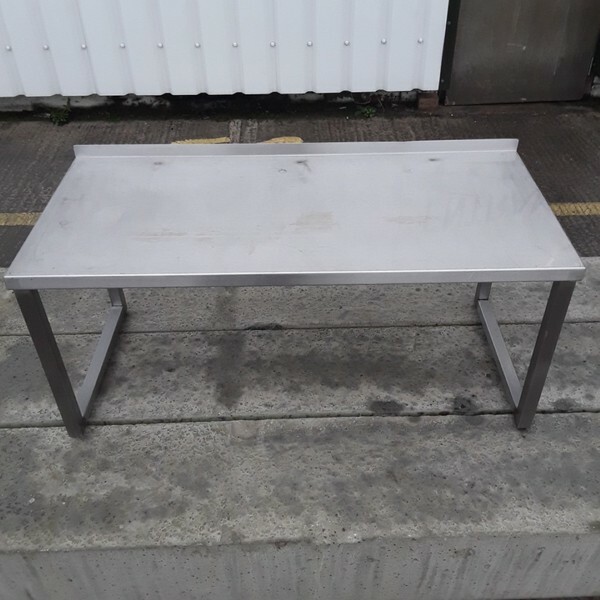 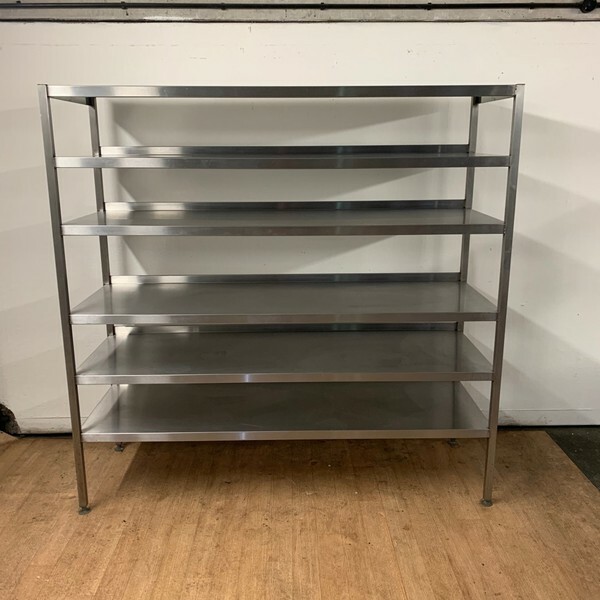 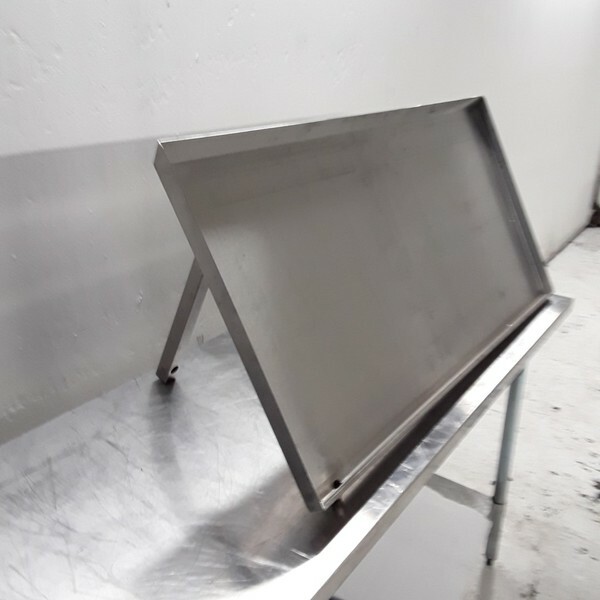 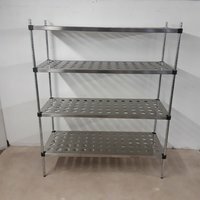 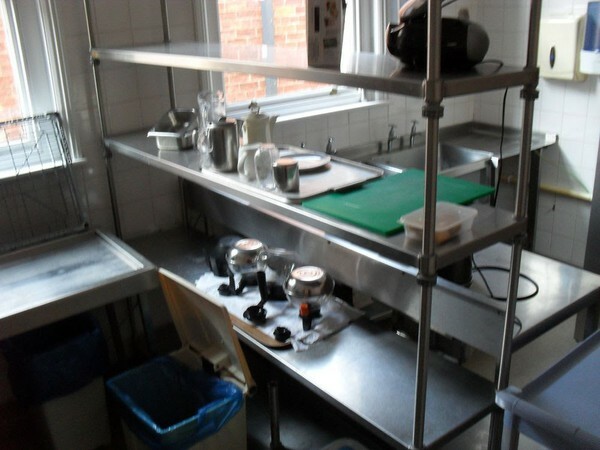 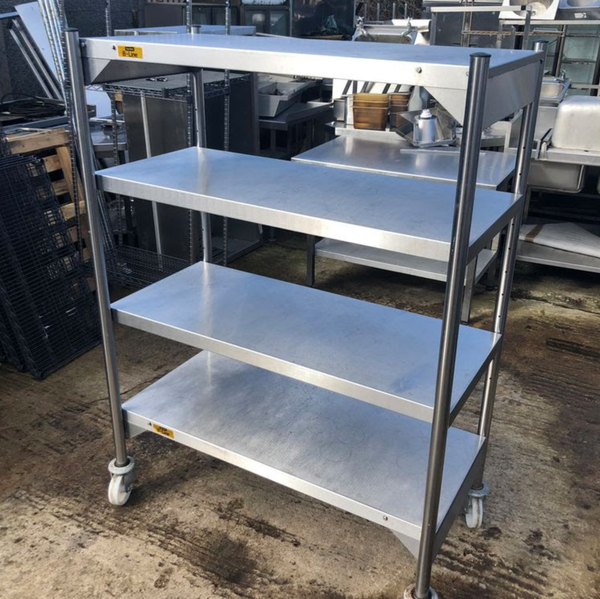 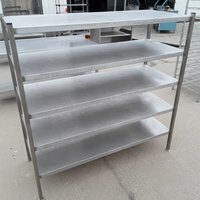 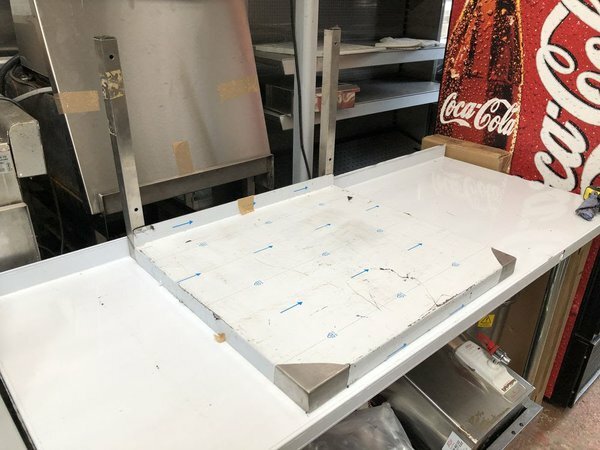 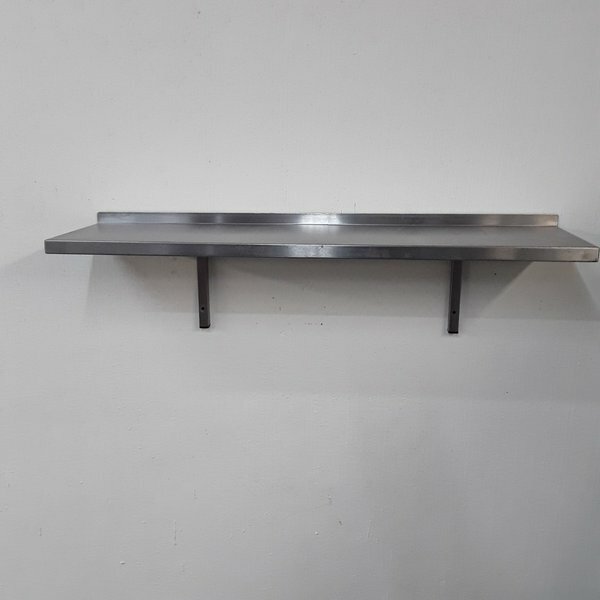 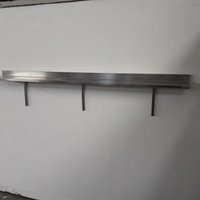 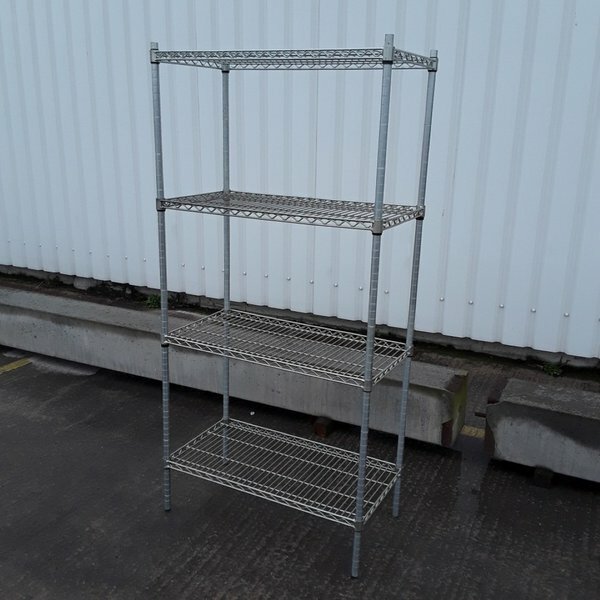 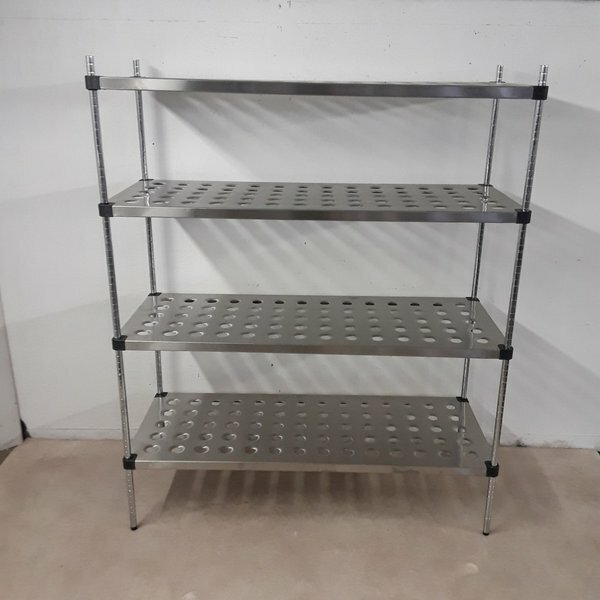 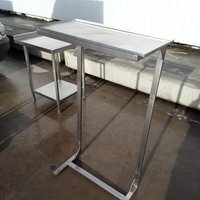 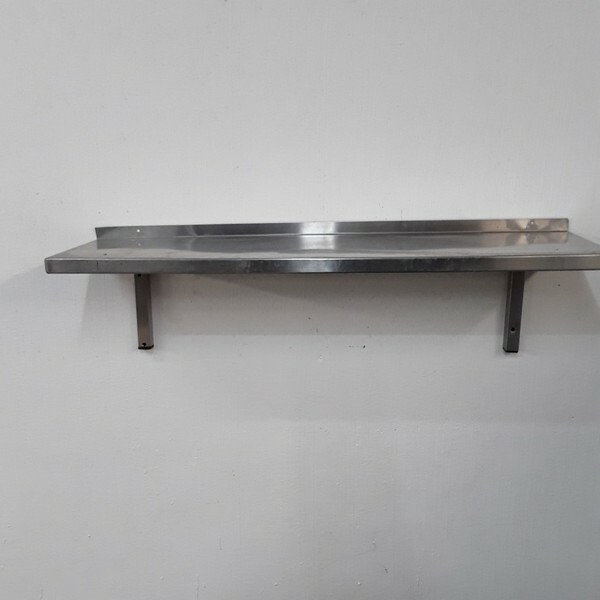 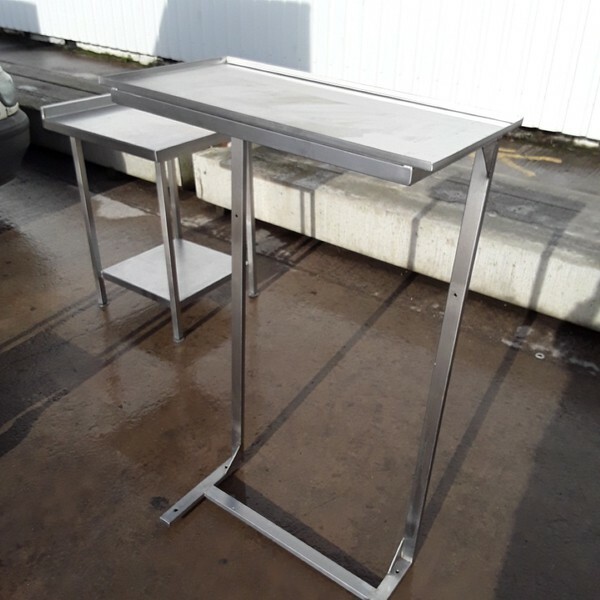 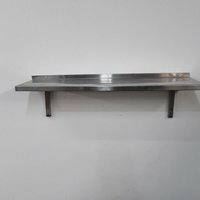 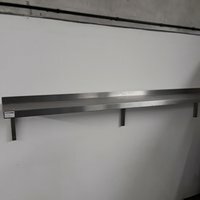 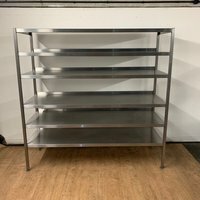 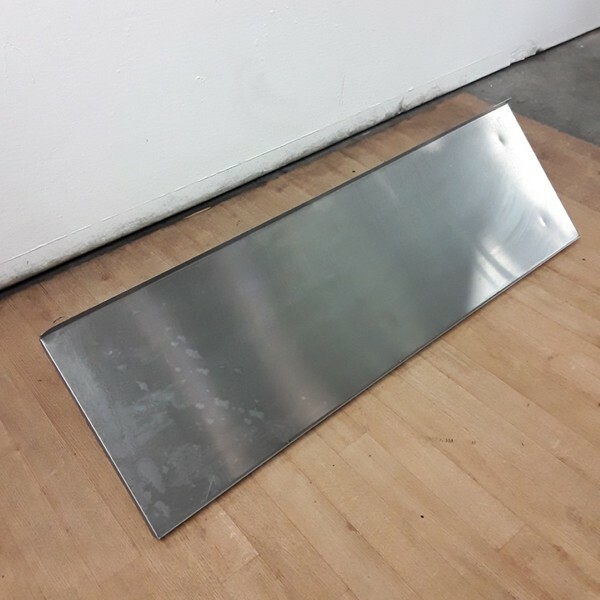 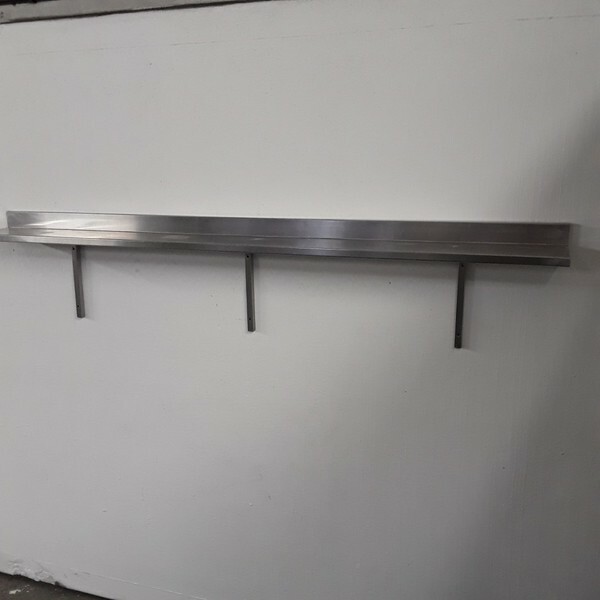 Used Stainless Steel Gantry Shelf.